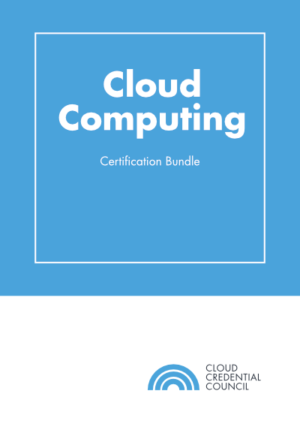 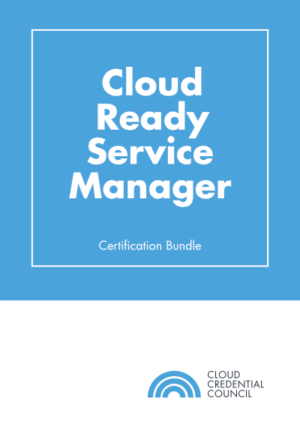 The CCC PCSM certification maps cloud service management concepts, priorities, roles, risks, benefits, and strategies for improved and adaptable IT Service Management (ITSM) in a cloud environment. 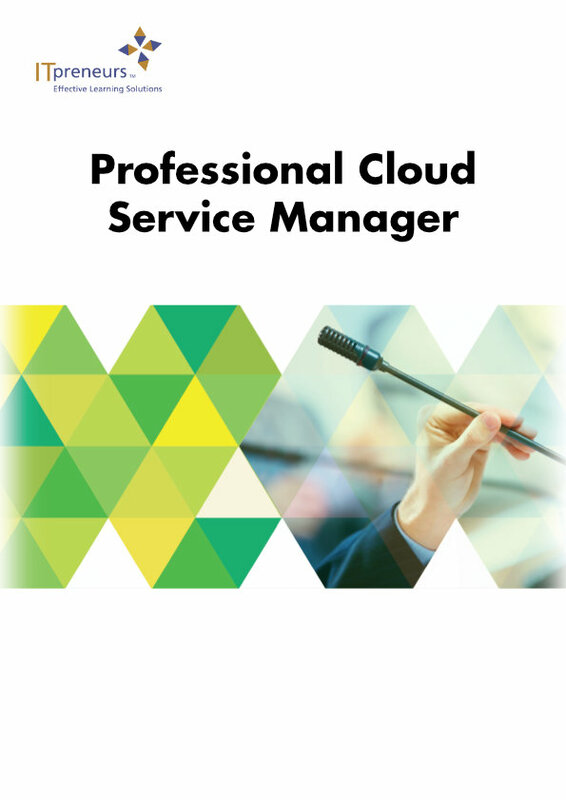 The course addresses the challenges service management professionals face while helping organizations ensure optimal, measurable, service delivery and management in increasingly complicated cloud environments. 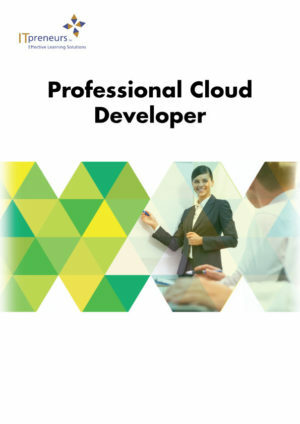 Through this course, participants are able to design and deliver cloud services. It undertakes a practical approach to understanding how cloud computing and cloud-based services impact operational processes, and how to adapt existing processes to deliver better services.